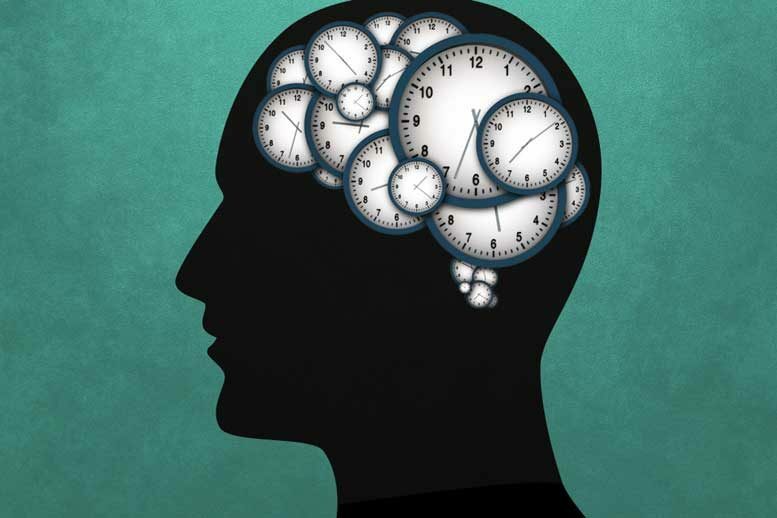 A new study from MIT provides evidence for an alternative timekeeping system that relies on the neurons responsible for producing a specific action. Depending on the time interval required, these neurons compress or stretch out the steps they take to generate the behavior at a specific time. Be the first to comment on "Neuroscientists Discover Networks of Neurons That Control Timing"